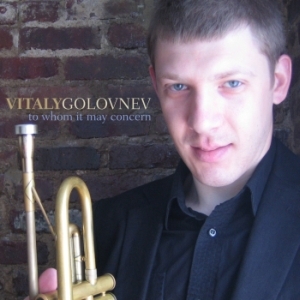 Trumpeter Vitaly Golovnev was born in Nalchik, Russia into a family of musicians. In November of 2003 Mr. Golovnev moved to New York City. Since his arrival he has found himself in high demand working with many of New York’s most prominent Big Band’s including the Mingus Big Band, David Berger and "Sultans Of Swing" Orchestra, Brooklyn Big Band, and Hal McKusick Nonet. Vitaly Golovnev has been active leading and composing for his own group since they formed in 2005. His highly anticipated debut album, consisting of nine Golovnev originals, To Whom It May Concern (Tippin’), is scheduled to be released in January of 2009. 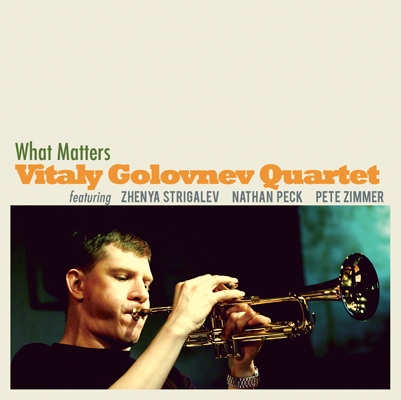 Mr. Golovnev has been fortunate to perform as a sideman with many notable musicians including Wynton Marsalis, Richie Cole, Lew Tabackin, Randy Brecker, Billy Cobham, Paul Bollenback, and Donny McCaslin. 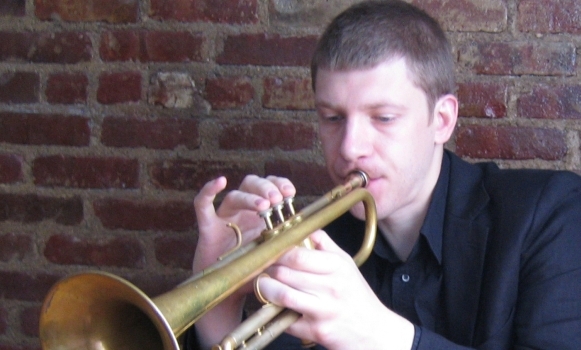 Mr. Golovnev was awarded as a semifinalist in the prestigious 2007 Thelonious Monk International Jazz Trumpet Competition.